The main hero from Capcom’s Mega Man series. An advanced humanoid robot created by Dr. Light, Mega Man was modified from a general-purpose lab assistant into a fighting robot. 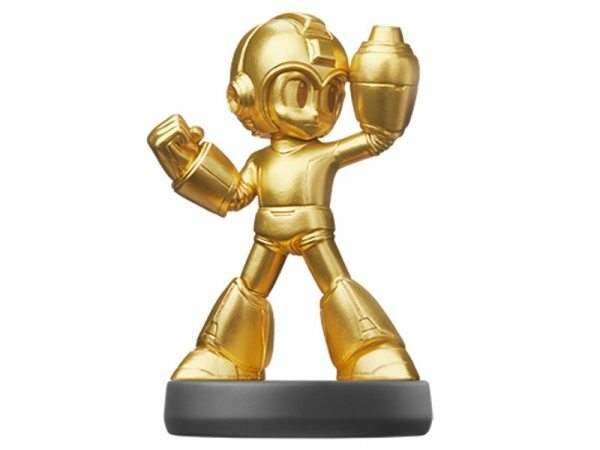 Fitted with a powerful arm cannon and the ability to gain skills from defeated enemies, Mega Man serves to thwart the evil plans of Dr. Wily and protect the peaceful coexistence between robots and mankind.